Most know Lady Tameka Jackson as the first lady of The Movement Church. Beyond her call to the ministry pastored by her husband, Lady Jackson is also a mentor and an inspiration. Distinguished by her heart for women, she pours into the women of The Movement Church with a desire to help them in their spiritual growth. 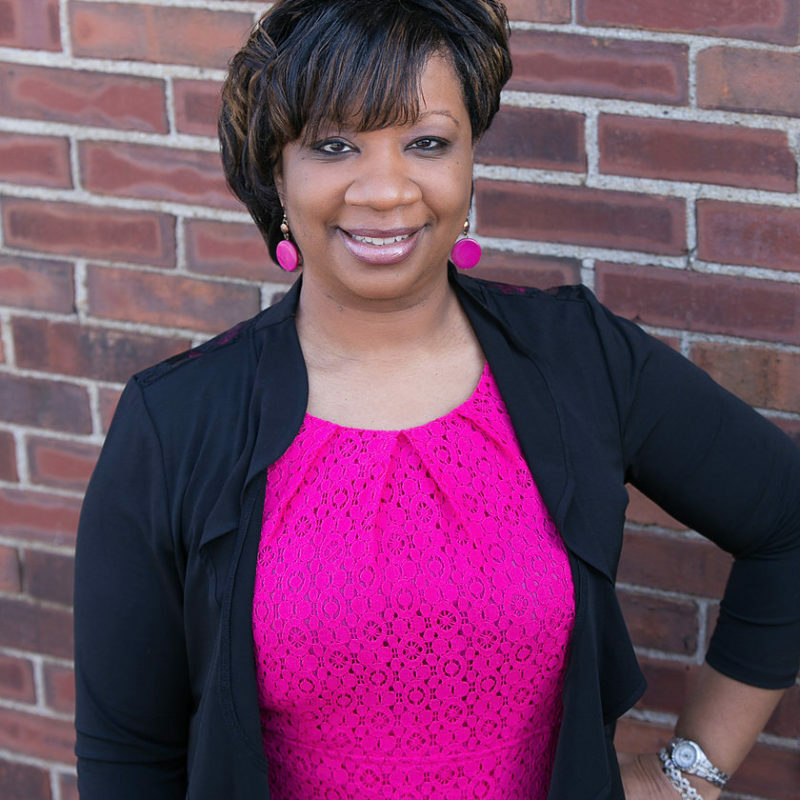 Lady Jackson fills her time with creating programs and outlets to celebrate women as they embrace their distinguished characters, intellect and emotional healthiness. Alongside her husband Pastor R.A. Jackson Sr., Lady Jackson handles her obligation to serve in ministry with dedication.